What a year! 2018 was such a good year for me as far as working with genuinely amazing + nice people. I couldn’t have asked for better couples to work with, which makes editing fun, and delivering your galleries even more enjoyable! When looking back on this year, I see the things that I am able to improve for 2019 + 2020, but, I also see a ton of people I’m so excited for. I hope you all love your photos and cherish them for many years to come! I wanted to include a few more personal photos in here as well this year so you guys can see I’m a real person with a real life haha. 2018 started with our daughter Isla Mae being born on 1/18/18. I plan on doing a post this year about photographing weddings full time with two small kiddos. I am *not* a professional on this subject, but everyone did receive their photos on time, and we got through it! 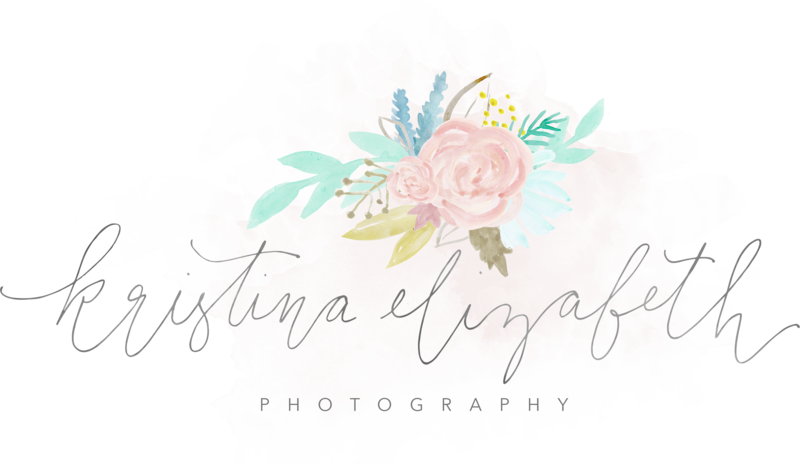 All of the professional photos in this post have been linked to who took them — so if you’re looking for an amazing newborn, or portrait photographer be sure to check them out! They’re all so lovely to work with! My first of the year was Suzy + Scott at the Breakwaters at the Dunes in Sea Isle City. SO so so pretty, I absolutely loved shooting there! And the beach was completely empty since it was before Memorial Day, win win! Christina + Matt’s wedding was my first time ever shooting with cherry blossom trees, I love pink so I was pumped! Everything about this day was really perfect. It was like the first warm day of the year, and I loved every second! May started with Harry + Tiffany’s wedding at the Cork Factory Hotel, first Lancaster wedding! 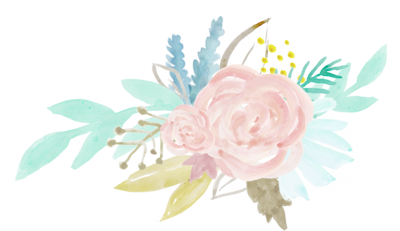 Kristin + Brandon’s wedding day was supposed to be all rain but , we had nothing but amazing weather – best surprise ever! Stephanie and Matt got married on such a gorgeous June day! This pretty wedding was featured on Wedding Chicks this fall! I typically don’t have too many weddings in July, 2019 is proving to be an exception tho! And instead had 10 amazing family sessions — love my family session clients just as much! In July – Isla also turned 6 months old! These were taken by Veronika Paluch Photography, I am so lucky to have so many talented photographer friends! It’s always been hard for me to take good photos of my own kids so, I’m so grateful for these ladies! My August weddings were seriously stunning starting with Caitlin + Steve at the Anthony Wayne House on 8/10! Next was Olivia + Dave at the Talamore Country Club at the end of August! My last wedding of the summer! September was filled with pretty engagement sessions! Then we had Chelsea + Travis’ 9/22 wedding at the Abbie Holmes Estate — which is one of my very favorite places to shoot! 9/28 was Mike + Erin at Rode’s Barn! Another day it was supposed to rain, but held off! Dave + Kristin’s October engagement session is still one of my very favorites! November ended with engagement sessions and two super pretty weddings! And my last wedding of the year was Rachel + Andrew at The Flanders Hotel! The fall was filled with a lot of adorable family sessions and December was filled with lots of family time. Hope you all had a great holiday season! Thank you all so much for all of your love, support and encouragement as always! Five years ago when I started this I was solely doing portrait sessions never even dreaming about one day becoming a wedding photographer. Now, 5 years later, it doesn’t feel real! Looking forward to all of the pretty in 2019!